When you buy a new 2019 BMW X5 Sports Activity Vehicle®, you'll turn each drive into a memorable experience. 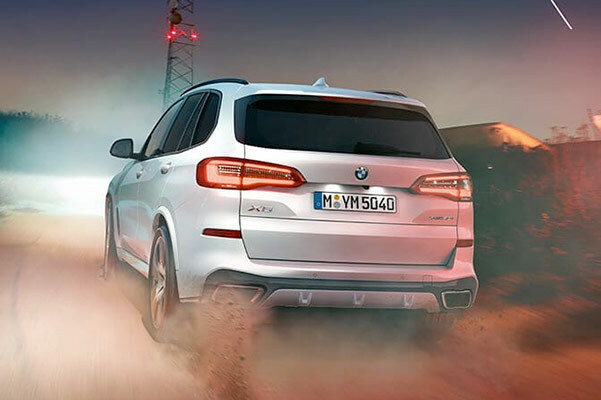 Whether you drive the 2019 BMX X5 xDrive40i or new BMW X5 xDrive50i, you'll take advantage of the incredible 2019 X5 horsepower and torque. 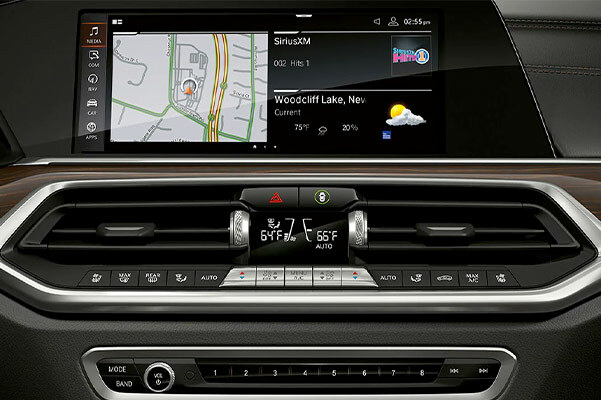 You'll also enjoy every moment spent within the 2019 BMW X5 interior thanks to advanced integrated technologies that will keep you connected and entertained wherever you go. Because BMW recognizes that style also matters, you'll have several new BMW X5 colors to choose from. 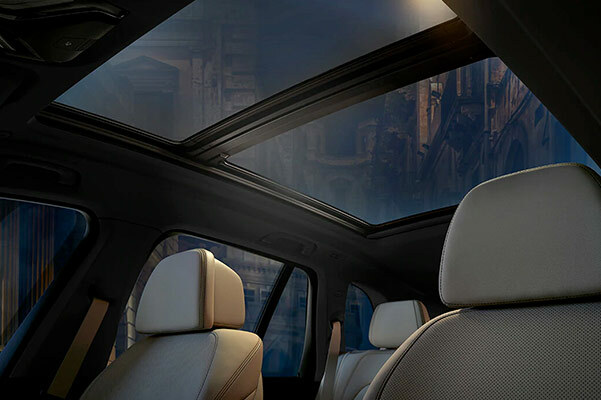 To learn more about our 2019 BMW X5 pricing and new BMW X5 lease offers, contact our BMW dealership near Pineville, LA! 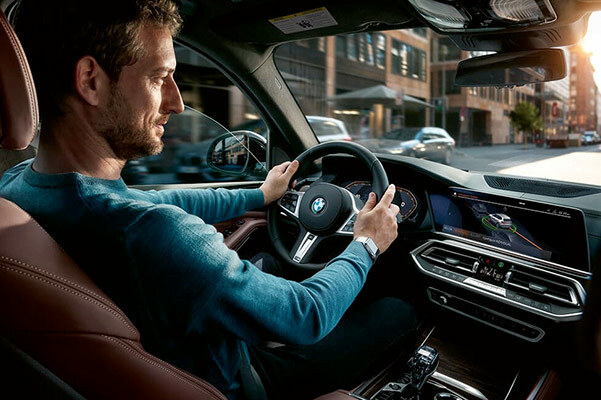 Ready to experience the outstanding 2019 BMW X5 specs and performance features for yourself? Schedule a 2019 BMX X5 SAV® test-drive at our BMW dealership near Pineville, LA!